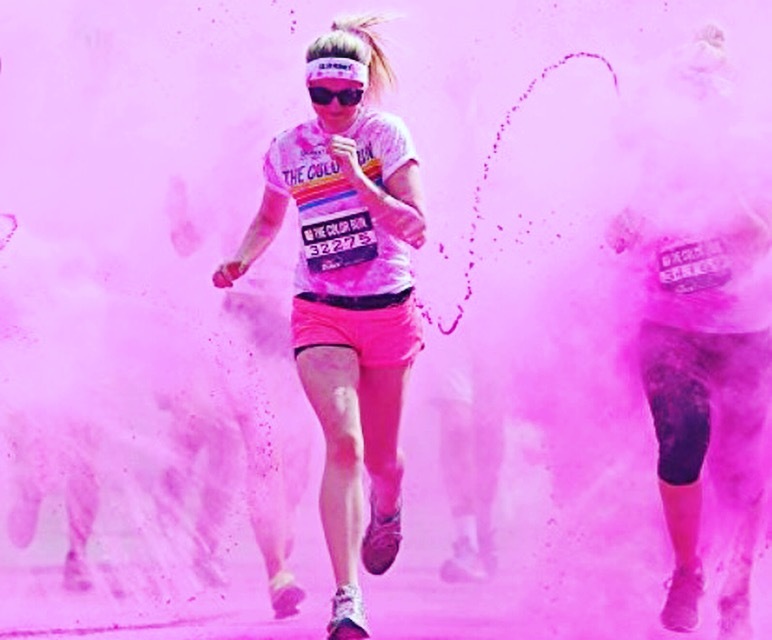 This package is designed for a Color Run of 350 participants. 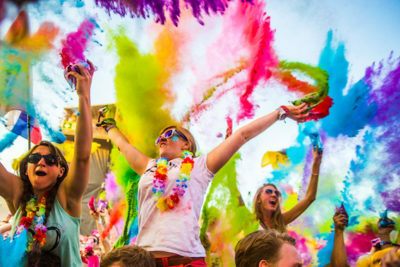 With this Color Run package, you will have all the materials to organize a great event! 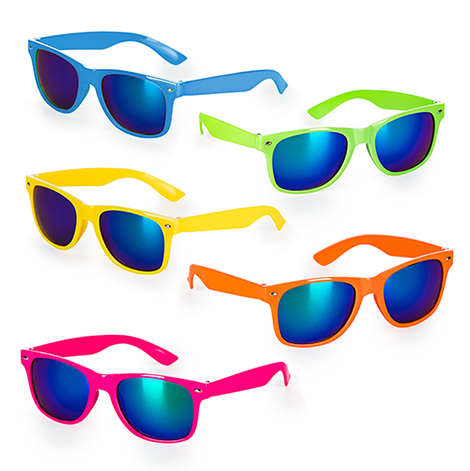 Provide each participant with sunglasses, so that their eyes are protected by the powders. And make them look flashy at the same time!Use the Colour Cannons at the beginning of the race to get the party started. 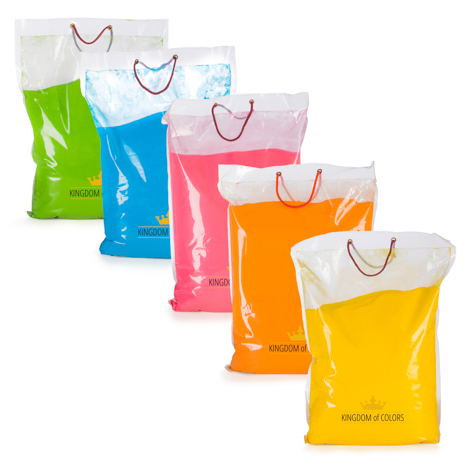 Use bulk packaging to supply color stations. Squeezy bottles are useful in color stations: use them to spray the participants as they pass by the Color Station. The small bags are great to use at the party after the finish line.